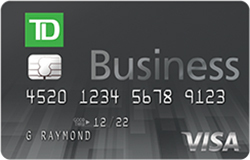 Whether you’re traveling or buying office supplies, you can use a business credit card to earn rewards on your purchases. 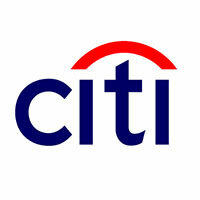 Many of the best business credit cards have no annual fee, no charges for foreign transactions and various other perks. Depending on your credit, you can leverage low-interest rates and strategically use rewards to help your company save money. 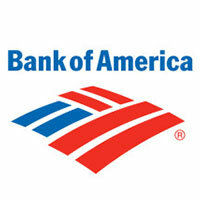 Compare the top business credit cards on this list to find the best small-business credit card for your needs. Rates depend on creditworthiness and are accurate as of Sept. 11, 2018. 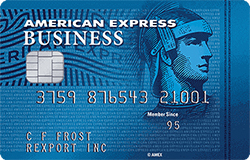 You’ll pay no annual fee or foreign transaction fees with this card. Plus, earn cash back and don’t worry about caps, limits or rotating categories. The 0% introductory APR will help you avoid interest on purchases during your first six billing cycles. Spend just $3,000 during the first 90 days and earn $300 cash back, but be careful to avoid cash advances if possible — they come with a hefty 26.99% APR. 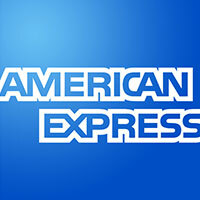 You can earn 10,000 extra rewards points after spending at least $3,000 on eligible purchases in the first three months after opening the card, and you’ll get double points on eligible purchases up to $50,000 with no restrictions based on category. 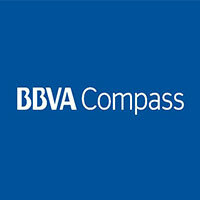 There’s no annual fee, plus the 0% introductory APR lasts for 15 months and applies to both balance transfers and purchases. 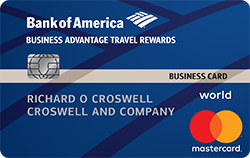 If you want to earn rewards on all types of purchases, this credit card allows you to customize your 3 percent cash-back rewards from a list that includes airfare, hotel rooms, shipping charges and more. Other benefits include baggage insurance, extended warranty coverage, the ability to charge above your credit limit and access to a travel assistance hotline. Make at least $500 in purchases during the first 60 days of opening your account and receive a $200 statement credit as an introductory reward. 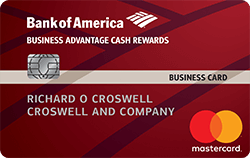 You can redeem your cash back after earning $25 and depositing directly into a Bank of America small-business checking or savings account. 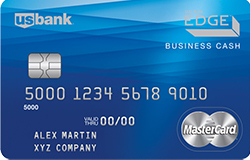 There’s no annual fee associated with this card. 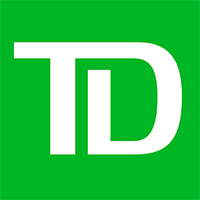 There’s no annual fee, and you’ll receive fraud monitoring and overdraft protection services. Make $1,000 in purchases in the first 60 days to earn 25,000 bonus points, which can be redeemed for a $250 statement credit. Points can be accumulated without limit and don’t expire. In addition to earning points for purchases, you can earn double or triple CompassPoints by customizing your rewards program. 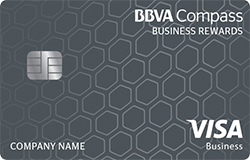 You can also take advantage of the Visa SavingsEdge program, which will save you up to 12 percent on purchases from participating merchants, such as La Quinta Inns and Suites, Chevron and Stamps.com. 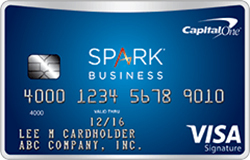 If your credit score isn’t ideal, this card can help you build your credit if you use it responsibly. You’ll earn unlimited rewards, and you can request additional cards for employees at no extra cost — plus earn rewards for your account from their purchases. You’ll earn 20,000 bonus miles when you spend $3,000 on eligible purchases within the first three months, and you can cash the miles in for $200 in travel purchases. 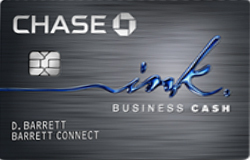 There’s no annual fee, and you can request additional cards for employees for free. 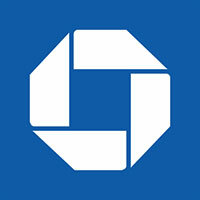 If you make $3,000 worth of purchases in the first three months of opening your account, you’ll receive a $500 cash-back bonus with this Chase business credit card. 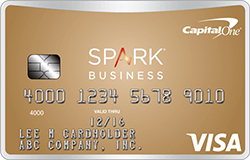 There’s no annual fee, and you can boost your rewards by getting additional employee cards at no additional cost. You can redeem your rewards as soon as you earn $25. 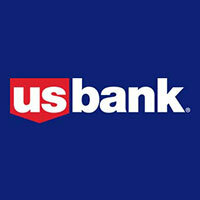 Deposit rewards into any U.S. Bank checking, savings or money market account; apply them as a statement credit; or trade them in for a U.S. 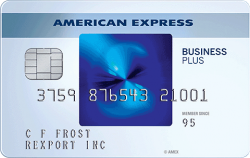 Rewards card that you can use, like a prepaid Mastercard. There’s no annual fee for this card. If you make $4,000 worth of purchases within the first four months, you’ll get 70,000 American Airlines AAdvantage bonus miles. You’ll also enjoy travel perks such as preferred boarding on American Airlines flights and no fees on your first checked bag. 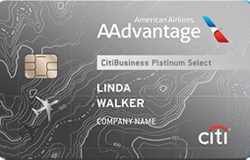 Use your card for in-flight purchases on American Airlines flights to get a 25 discount. 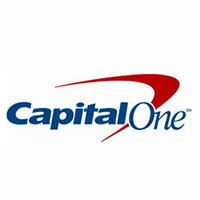 Check out the 10 best credit cards for people with bad credit.